I saw Adeniums growing wild in the mountainous areas of southern Saudi Arabia, and they are a commonly kept plant in places such as the UAE. These environments are DRY and HOT. I was surprised to see them grown in Thailand, but I noticed they had excellent drainage. They hate the cold and will rot at the drop of a hat! 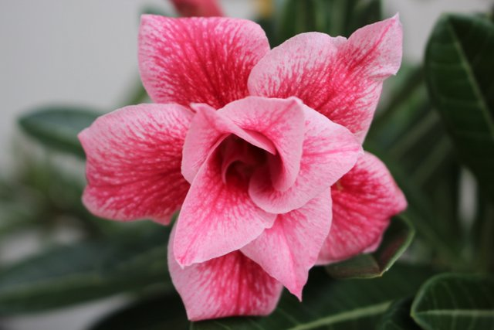 Comment on "Adenium Desert Rose"